We reveal what the biggest fear is in today’s society! Read on to find out what we all fear the most! You’ll never believe what we all fear! Clickbait. Clickbait. Clickbait. Yet we still click the link, don’t we? Why? Because we fear we’ll miss out. Fear Of Missing Out (or FOMO for short) is a genuine psychological issue and has been identified as one for a while now, and seems to be becoming more and more serious by the day. So serious in fact that a recent study shows that 40% of 18-34 year olds have gone into debt because they’re so scared they might miss out. But you don’t need to suffer from it this Halloween, read through our 13 Days of Halloween to find out how you can utilise the season extending magic of All Hallows’ Eve. In this blog we look at the times FOMO has broke the internet, and see if we can learn a thing or two. Glastonbury tickets for 2019 went on sale at 9am on Sunday 9th October. If you had a lie in that Sunday, sorry you better start making plans for Glastonbury 2020. 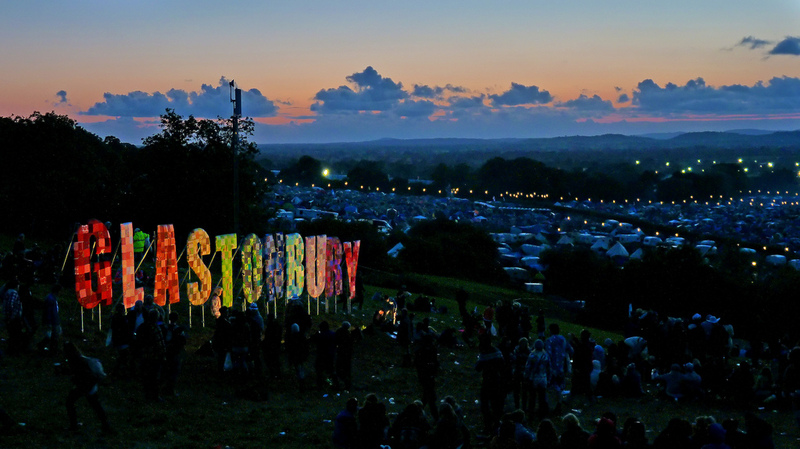 Over the years (decades) Glastonbury has grown to be one of the most popular festivals in the world. And every year people underestimate just how hard it is to get tickets. A thread: The full story of my #Glastonbury2019 ticket experience through the medium of Roy Hodgson GIFs. There are so many reasons why Glastonbury causes so much FOMO. But the biggest reason has to be its reputation, no other festival has been consistently good for so long. Essentially they’ve built a brand that festival-goers can rely on. It takes time to build a brand like this. At Katapult we believe the four key factors for creating a lasting brand are: Authenticity, Simplicity, Constant Curiosity and Client Delight. I speak with first-hand experience of the struggles involved in getting tickets for the band from Sheffield. They may not have set any records this time, but they sit along a select number of artists that sell out every time they announce a gig. This year’s UK tour was particularly FOMO inducing as they had announced, released and sold out of tour tickets before they had even released any music. People were having FOMO when they didn’t even know what they were missing out on! Changing my name just so I can go to the Arctic Monkeys concert that my mum got my tickets for@ManchesterArena is there an easier way? We know that we can’t all be megastar musicians, but we can try and ride the wave with them. Check out how these guys have used the FOMO from Arctic Monkeys’ sell out to promote their own products. 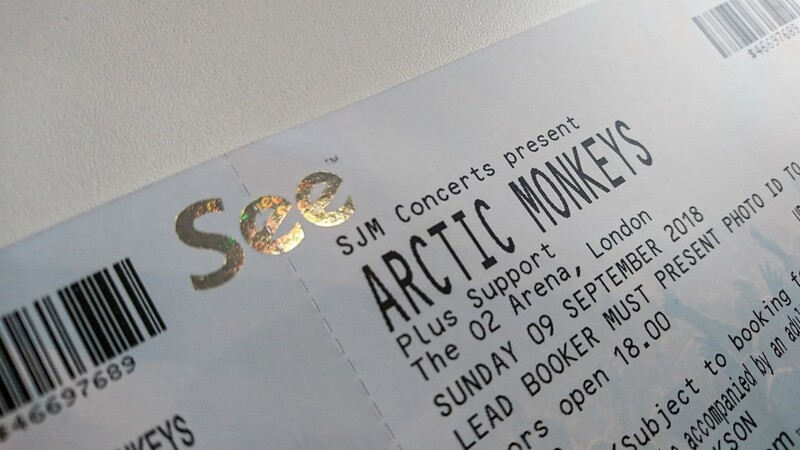 Missed out on an Arctic Monkeys ticket? Every Thursday at 11am the internet goes into metaphorical meltdown. Social media goes into a frenzy. 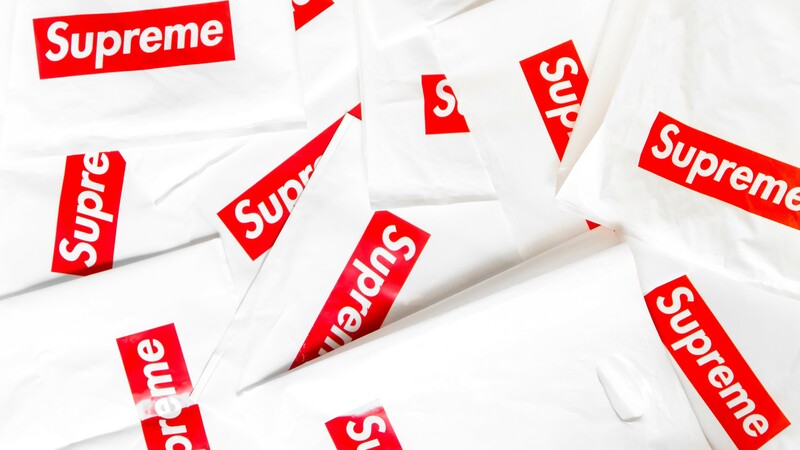 All because the hipster kids are trying to cop the latest drop from Supreme. The skateboard brand from New York founded in the mid 90s, (who frequently collaborate with brands like Nike, Vans, North Face and some high fashion names like Louis Vuitton) has built up such a following that by sheer demand they have to release their clothing line in stages. So each week they release a few items from their lookbook, and by lunchtime they’re all but sold out. If you want to visit one of their shops on drop day, get in the queue. Or rather the queue for the queue. One of the biggest Halloween events in the UK is Alton Towers ScareFest. One of the biggest Halloween events in the world is Universal Orlando’s Horror Nights. 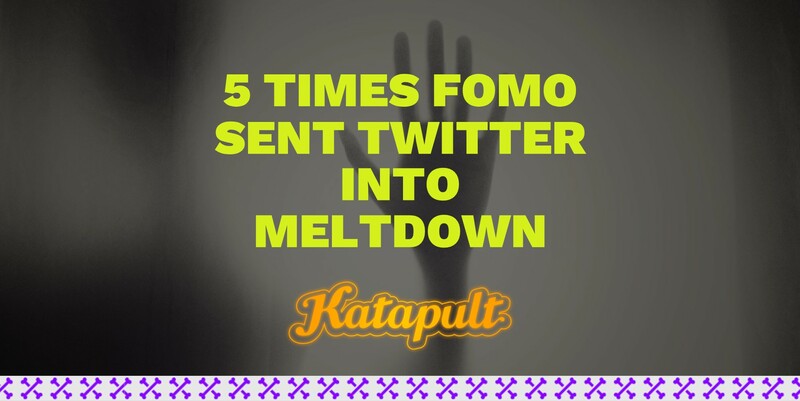 Both employ similar tactics when it comes to creating FOMO – Consumer generated social media. Social media is the biggest cause for the increase in FOMO in today’s society. It’s scary. 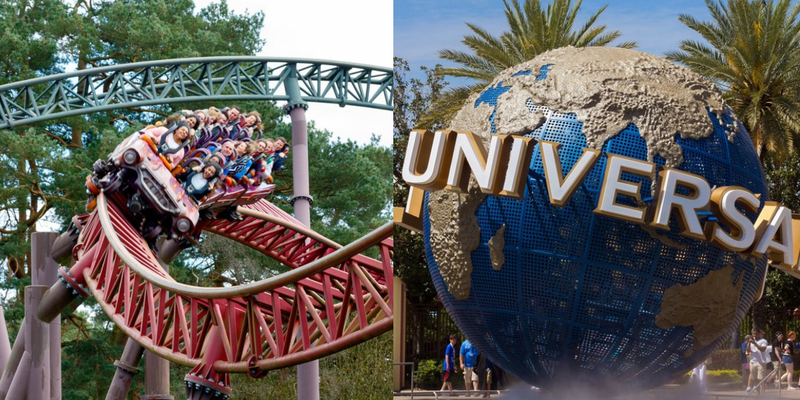 Both Alton Towers and Universal have embraced this. Just check out the hashtags on Twitter and Instagram. Having a hashtag for your event is so important. Not only is it a method for free promotion, but it is also a method for you to track the conversations going on around your attraction.